Effective in spaces up to 333 cubic feet. Effective in spaces up to 500 cubic feet. Absorbs humidity from enclosed areas and helps prevent mold and mildew. 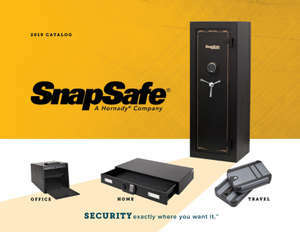 Perfect for closets, gun safes, pantries and other enclosed areas. No cords are needed for the dehumidifier to work. Moisture-control crystals change color to indicate when the unit needs recharging. Simply plug-in to recharge and dry out the crystals for continued use. Contains no harmful chemicals and is child, pet, and home safe.